Grouper mastermind Liz Harris is branching out with a new project called Nivhek, and she's introducing us all to it via brand new album. Out of nowhere, Harris has released her Nivhek album After its own death / Walking in a spiral towards the house, and you can hear it all now. The album is out now digitally via Harris' own Yellow Electric imprint, and you can order a 2-LP vinyl version over here. Down below, you'll find a full stream of the record. Opaque assemblages of Mellotron, guitar, field recordings, tapes, and broken FX pedals by Pacific Northwest musician Liz Harris, created during and after two contrasting residencies in the Azores, Portugal and Murmansk, Russia, combined with pieces made at home in Astoria, Oregon. The collection's unique dual design functions as a forked path, existing independently of one another but with roots intertwined. She cites her score for Hypnosis Display as a compositional reference point, inspired by "interior mnemonic device landscapes," and "curiosity around a sadness." In pacing, palette, and poignancy, these sides rank among Harris' most stark, primordial work: fragile, feverish, ominous, and otherworldly. Harris herself also offered up a statement about her Nivhek album, calling the music "a requiem, a ritual, to unlock and release feelings" and "a toxic concentrated reduction of something much darker bubbling beneath." Hear it all for yourself below. Grouper's last album was 2018's Grid of Points. 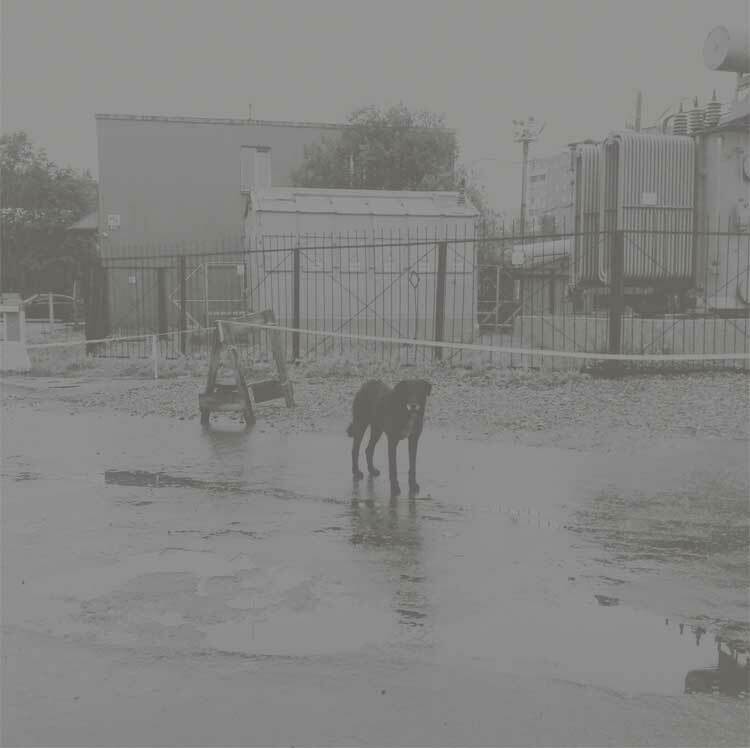 ​Grouper Returns with 'Grid of Points' LP, Shares "Parking Lot"